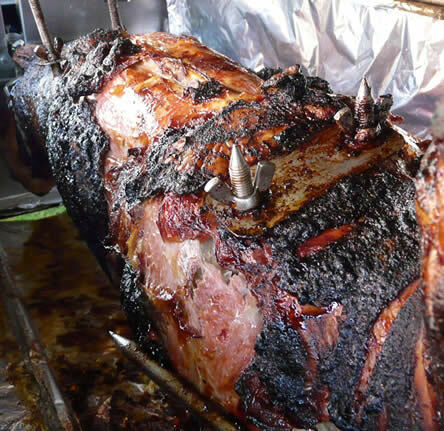 Spitfire Hog Roasts are Hog Roast, BBQ and Lamb Roast catering specialists, based near Norwich, Norfolk. We are ideally situated to serve East Anglia and further abroad. We have a rich history of filling the bellies of satisfied customers with the finest Hog, Spit, Lamb roasts and Gourmet BBQ catering since 2007. Spitfire Hog Roasts aims to provide clients with a spit roast and BBQ catering experience they will never forget, offering bespoke menus and exceeding each and every customers expectations. 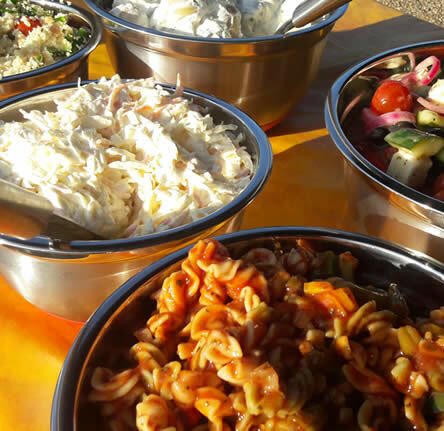 To perfectly complement your succulent meat cuts, we boast an impressive variety of freshly prepared salads, vegetarian options and delicious desserts. 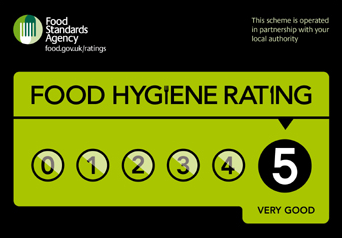 Special dietary requirements can also be taken care of – because that’s the way we roll. ♦ Roasted fresh on site – Never pre-cooked or warmed up beforehand! ♦ Generous portions with enough for seconds – or thirds! Spitfire Hog Roasts, based near Norwich, use only the finest free range meat and freshest of ingredients that has been locally sourced from ethical farmers and top class butchers right here in Norfolk. All our food is then slowly (and lovingly) roasted fresh on site – nothing is pre cooked or warmed up beforehand. Together with our wide selection of fresh salads, vegetarian dishes and decadent desserts, we can do as much – or as little – as you wish. Awesome food which is packed full of flavour, made using only the freshest of ingredients all goes into making the entire package a visual feast that delivers the WOW factor to any occasion. No event is too small or too big – we have catered to events from 20 – 1000 people right across Norfolk, Suffolk, Essex, Cambridgeshire, Buckinghamshire, London, and even further afield. 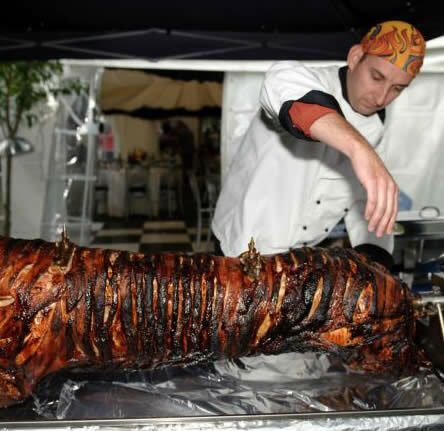 Whether you are looking at outdoor catering menus for a wedding reception, garden party, a christening, birthday party, school sports days, hen and/or stag weekends or even a large corporate event, you can rest assured that Spitfire Hog Roasts are the catering company for you. Don’t believe what we say though, have a look at some of the feedback our happy customers have left behind. If you want your event to be truly spectacular why not try some of our recommended suppliers that we have met on our travels? 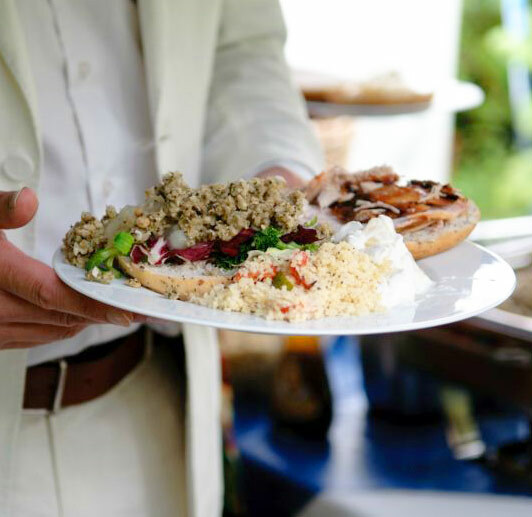 From stunning Wedding Venues, Posh Loos to Artisan Hot Chocolate on a spoon, we have something to make your hog roast, lamb roast or BBQ catering something to remember. A quick email or phone call on 07958 761027 is all it needs to get your journey started. Many thanks for your help and for the great service on the day. 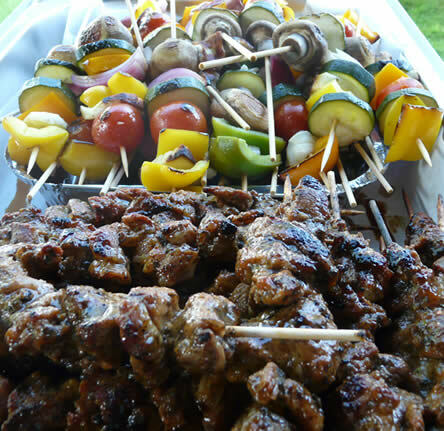 Everyone said they enjoyed the chicken kebabs, ribs and burgers and of course the colourful array of salads. The desserts were also definitely mouth watering! All my friends enjoyed themselves and I will definitely have to try your hog roast at some point. We have to say that all of our guests were raving about the quality, and quantity of the food provided. We were so impressed and would have no hesitation in recommending you to others. The butchers, farmers and carnivores present were very impressed with the quality of the hog. My sister in law and I are big fans of crackling and we LOVED the crackling you served! I have had very positive feedback from all the guests including the hosts who were very impressed of how efficient you were at setting up and that you were respectful and cleaned up well afterwards. The guests found you both to be very entertaining and polite. Comments include “the pig was divine”, “the hog was delicious” and “the meat was so succulent”. Thank you again for all your hard work on the day!